when i came to china, i quickly realized two things: chinese people don’t use deodorant because they barely sweat, and on top of that, most chinese girls hardly have any body hair. it’s really annoying, and it makes it especially hard for us “normal” girls to get a decent waxing that doesn’t cost a kidney. i don’t like the DIY alternative, which usually ends up with me making a mess at home, or hurling out in disbelief of the pain i am inflicting myself… sure, waxing hurts, but it’s quick and it lasts long, so the benefits clearly beat the alternatives! anyway, i searched the internet left and right until i stumbled on someone who does exactly what i was looking for! olga medeiros is a nice brazilian lady, who lives and works in the gubei area. she does manicures, pedicures and waxing in a friendly and professional environment, with products of good quality. just send her an email (olga.medeiros@gmail.com) to schedule. ps – posts are a bit delayed due to a mix of deadlines, a friend’s bday party, more mess ups by a certain airline regarding some pets, and general life craziness… but i am trying to catch up! During his second trip to Asia, Thomson based himself at the thriving British Crown Colony of Hong Kong in 1868. 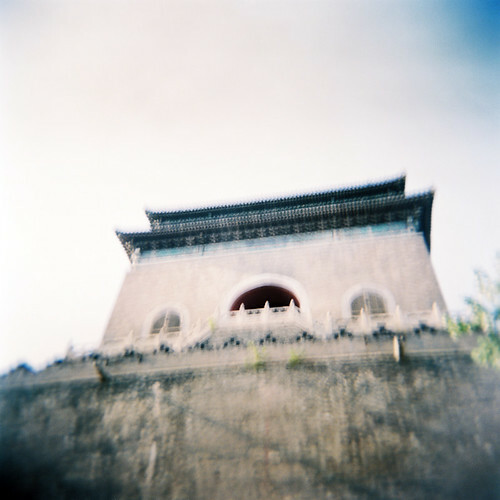 There he studied Chinese and Chinese culture while making a few short trips into Guangdong. Thomson’s major China expedition began in 1870. For two years he travelled extensively from Guangdong to Fujian, and then to eastern and northern China, including the imperial capital Beijing, before heading down to the River Yangtse, altogether covering nearly 5000 miles. 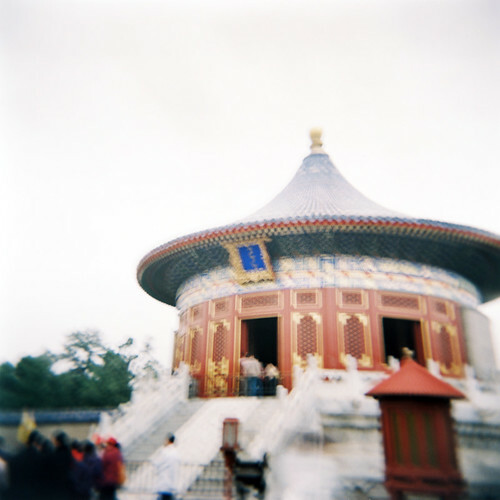 In China, Thomson excelled as a photographer in quality, depth and breadth, and also in artistic sensibility. 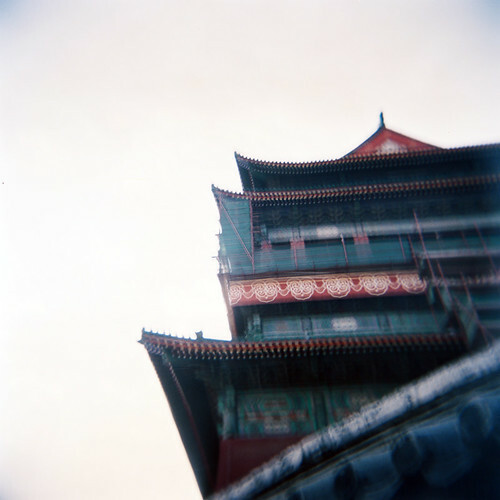 The experience he gained, and the techniques he developed, on the streets of Beijing laid the foundation for his Street Life in London, compiled five years later. This established him as the pioneer of photojournalism and one of the most influential photographers of his generation. 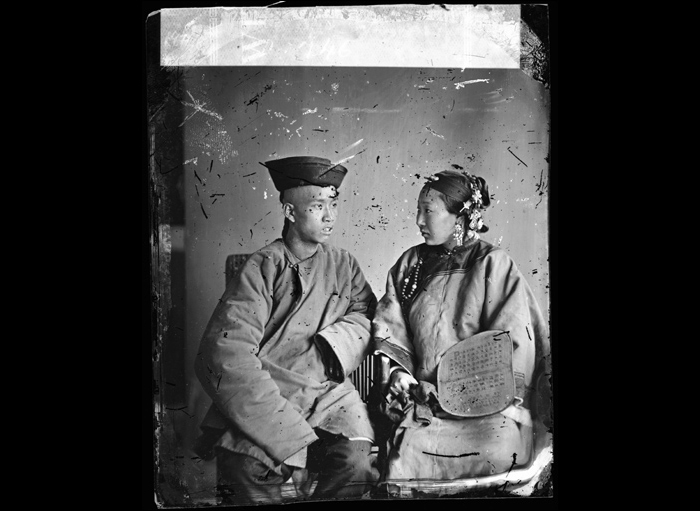 From 16 April to 18 May the exhibition China through the lens of John Thomson will be at the Beijing World Art Museum, so you still have a few days to catch it if you’re in the capital. 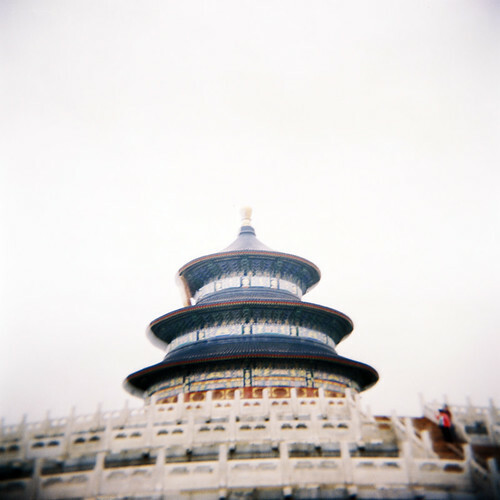 (26 August to 25 September); and Dongguan Exhibition Center (3 November to 2 December), before travelling to the World Museum Liverpool in the UK to celebrate Chinese New Year 2010.
while i was in beijing, i kept thinking something was wrong with my holga. the sound of the shutter didn’t sound right, it was… different. yesterday when i got the film back from the shop, i glanced the negative and was relieved to see there was something there, so maybe not all was lost. i got home, ran to the computer and put the cd inside, and what do i discover? 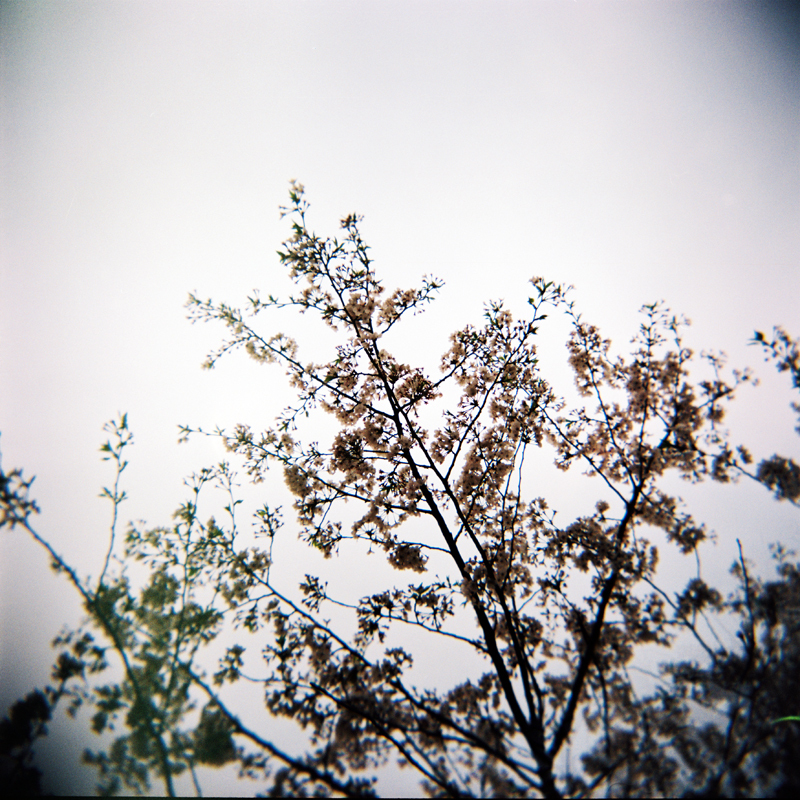 a film of shaken, overexposed pictures. hum… could it be? 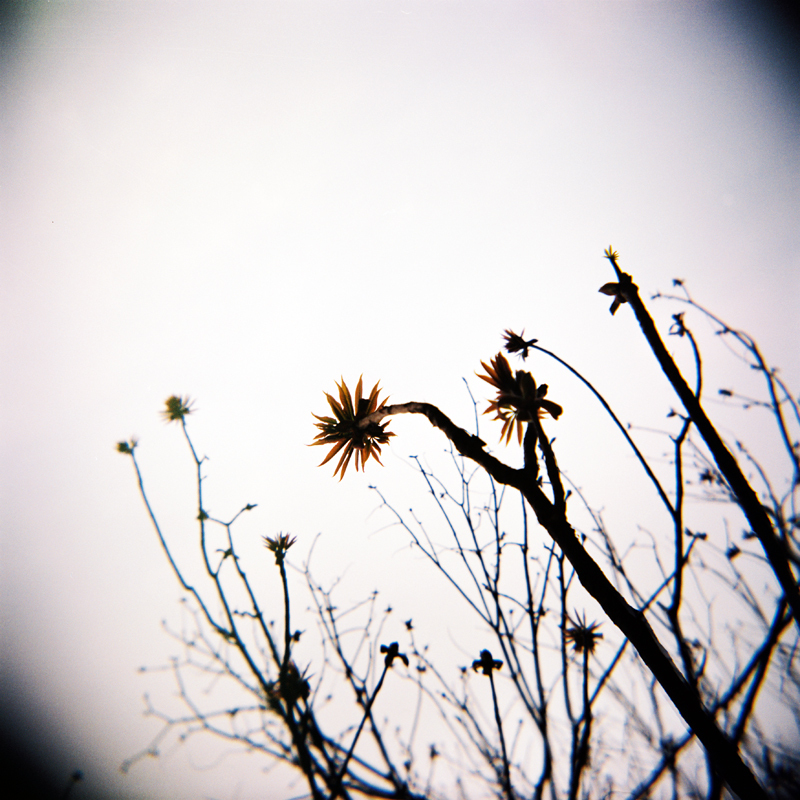 i flip the holga around, and there is the culprit: the switch on the bulb position. oh well… i don’t know how that happened, but at least it isn’t broken!